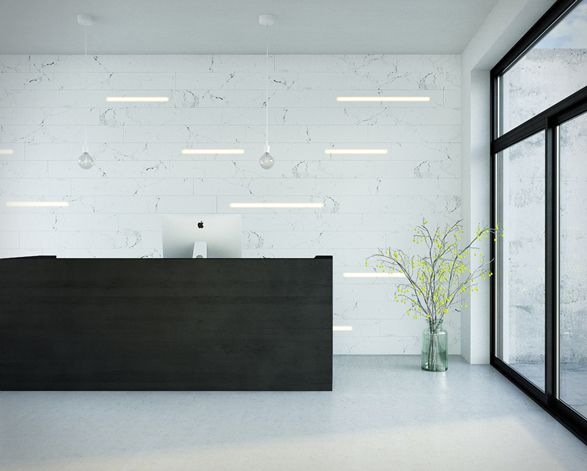 Designed by Danny Venlet for KOVR, Hyde is a innovative lighting system, where LED lights are embedded within 12 mm thick decorative panels for a seamless lighting. 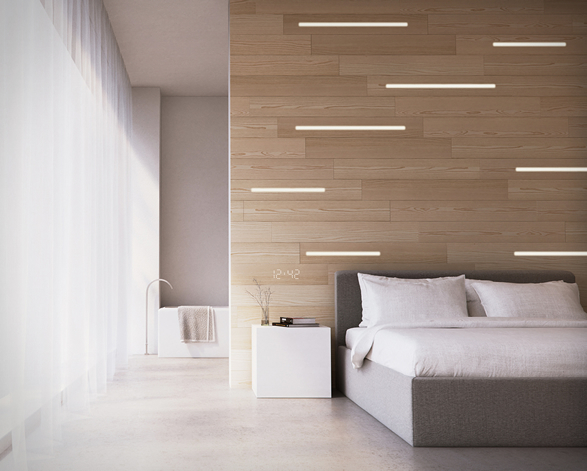 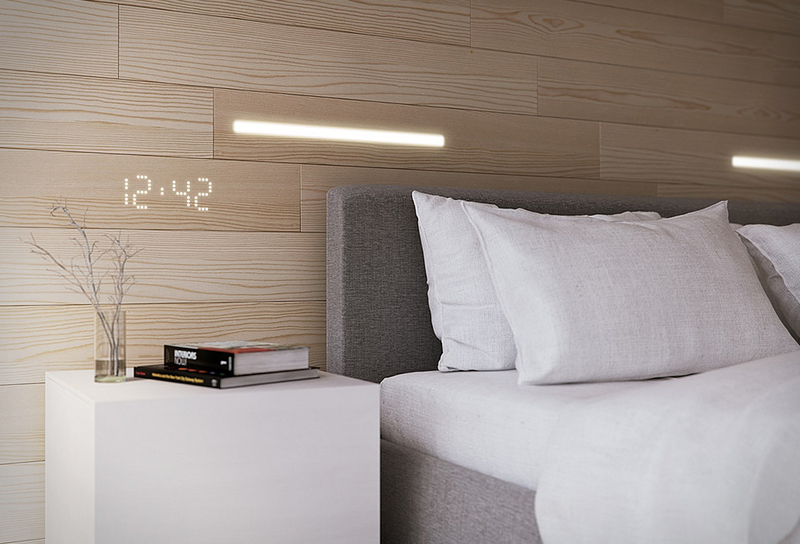 The smartphone-controlled LED wall panels are available in several natural looking surfaces such as raw concrete, white marble and yellow pine. 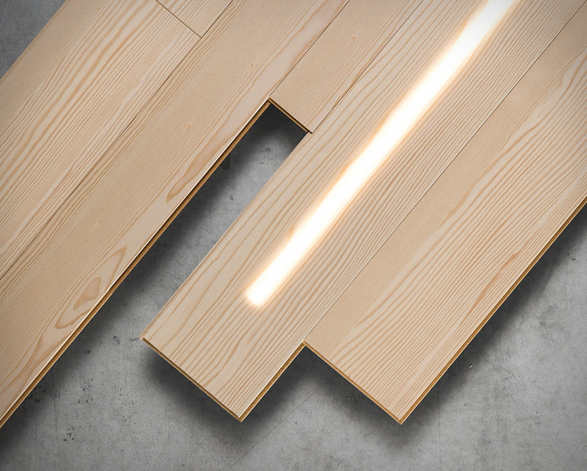 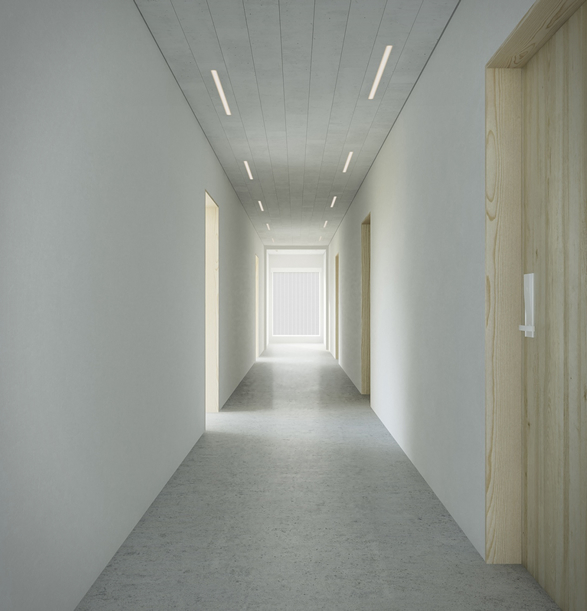 You can choose from varied panel sizes and patterns, they are fully customizable and can be programmed with specific light intensity, giving users a unique experience where light seems to appear out of nowhere.